I have had a bad back ever since I gave birth to my first son Brian. 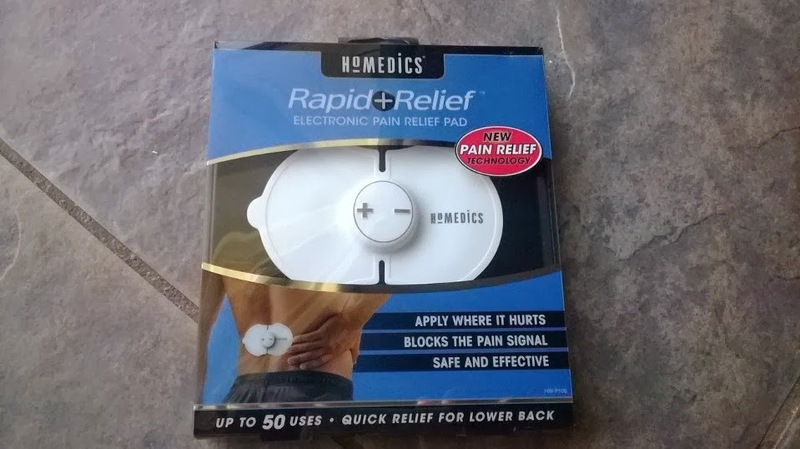 I am always looking for a way to relieve my pain, I have my kids walk on my back, ice packs, hot packs anything just for some relief. 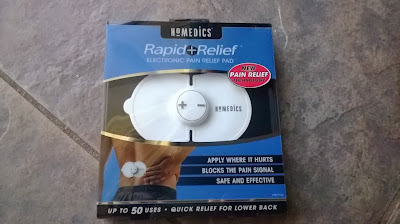 I have finally found a longer lasting device that helps relieve my pain, its the Rapid Relief Electronic Pain Relief Pad. How does it work? It sends a charge through your spine relieving any pain you might be experiencing. It works off a battery which allows for you to pump up the charge or lesson it. 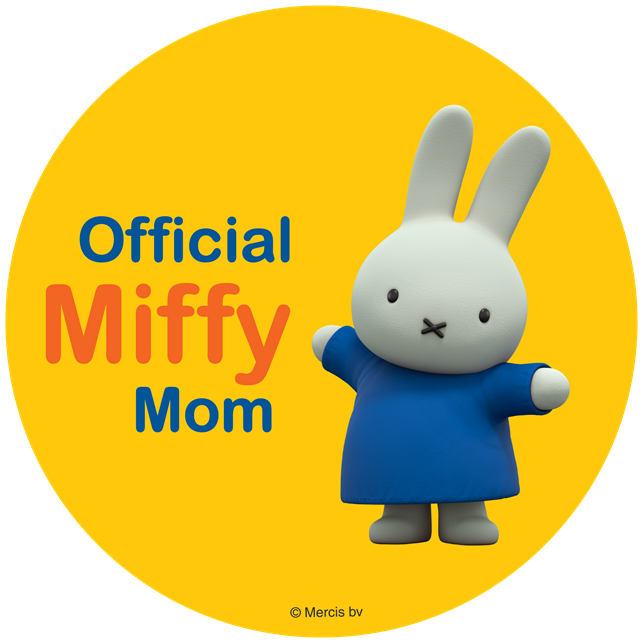 It has an adhesive on one side which you place that part on your back. It is that simple. To clean, just wipe with a luke warm cloth and let air dry. It will keep its sticky for up to 50 uses. What happens to the device once you hit your 50 uses? 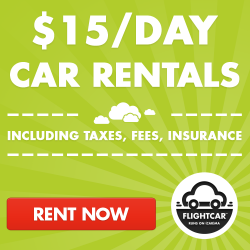 Well you can purchase new replacement gels and keep the life of your device going for as long as you have pain! 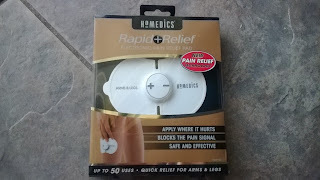 I also got to try out the Rapid Relief Electronic Pain Relief Pad for arms & legs, its exactly like the one for the back but it applies better to the arms and legs. It has 15 settings of relief, you can wear it under clothing so you can have relief whenever needed! I also love that the products are Latex-free which means less red painful spots after use. 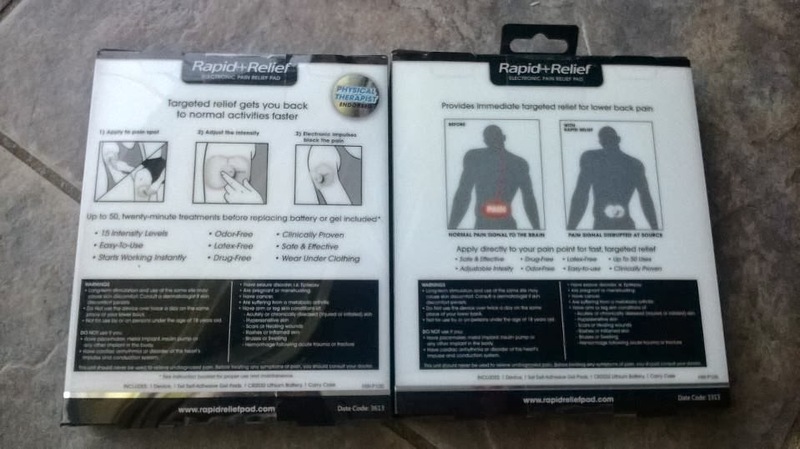 You can purchase the Rapid Relief Electronic Pain Relief Pad at major retail stores.